Lisa Collins is a member of the Santa Fe Symphony Orchestra, the New Mexico Symphony and the Música de Camera Orchestra. She was born and raised in Albuquerque, and began studying the cello in the music program of the Albuquerque public schools. 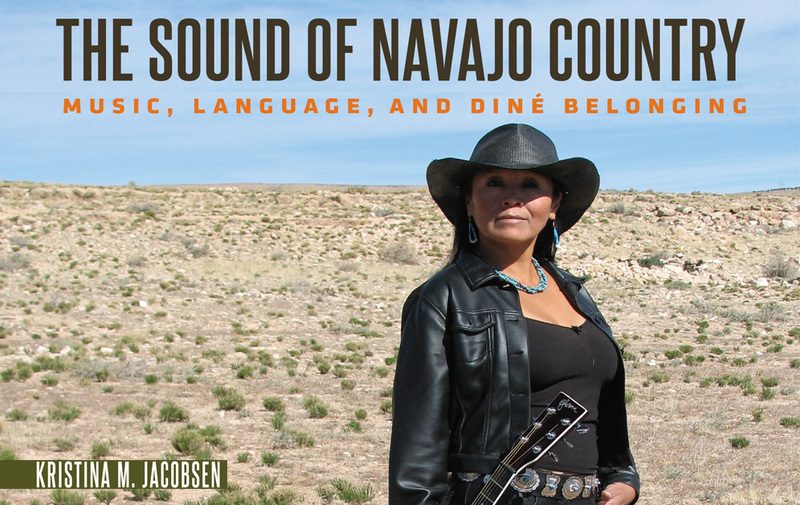 She received a Bachelor of Music and Master of Music in cello performance from UNM, studying first with Joanna de Keyser and then with David Schepps. Her summer studies included festivals at Chautauqua and the Tanglewood Institute. She is currently studying Suzuki pedagogy with Tanya Carey. 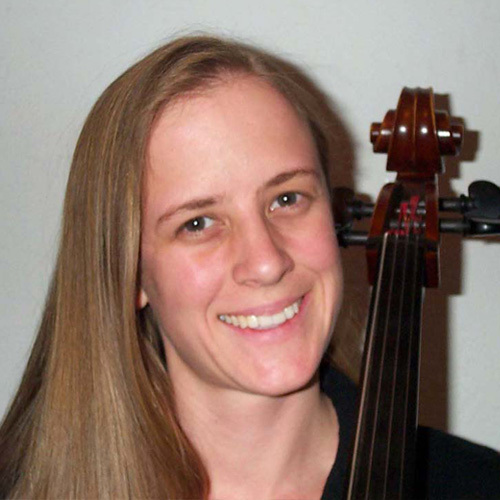 Lisa teaches a large and incredibly wonderful studio of cellists, and enjoys sharing music with students of all ages and levels. She lives in Albuquerque with her husband, their two beautiful labs, and one very bossy cat.